On March 1857 in the case of Scott vs. Sanford the US Supreme Court ruled the 1820 Missouri Compromise unconstitutional. It also ruled that all African Americans, slaves or free, were not citizens of the United States therefore unable to sue in Federal Court. The unconstitutionality of the Missouri Compromise was based on the fact that once the 36˚30’ line was crossed north it took away ownership rights. 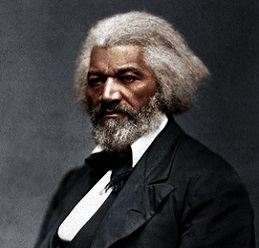 It also ruled that the federal government did not have the power to prohibit slavery in its territory. Dred Scott was a slave owned by Peter Blow, they resided in Missouri. When Peter Blow died he was bought by Dr. John Emerson who took him to the free states of Illinois and then to Wisconsin. They lived in both free territories for a duration of five years. Dr. Emerson died and his ownership passed to his widow. Dred Scott, who had just married, offered to buy his freedom and that of his wife but Mrs. Emerson refused. In 1847 Scott sued Emerson on the premise that he had lived in free territories which made him a free man, though he was at that time living in a slave state. Scott’s legal fees were financed by Peter Blow’s sons, Scott’s first owner, and by other northern abolitionists. Unfortunately he lost as he could not prove that he and his wife were owned by Emerson’s widow. Scott was granted a new trial in 1850 where he was able to produce a witness to testify that he and his wife were owned by Mrs. Emerson. The lower court of Missouri ruled that Scott and his wife were to be set free. Mrs. Emerson appealed the decision and transferred their ownership to her brother John Sanford. Two years later the Missouri Supreme Court reversed the decision of the lower court claiming that they should have legally sought freedom while living in a free state. 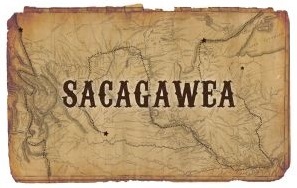 The case was brought to Federal Court in 1854. The previous decision was upheld. Dred Scott appealed to the U.S. Supreme Court suing on the basis that Sanford was a resident of New York and not of Missouri. The judge decided that they had jurisdiction to try the case. The Supreme Court decided 7-2 against Scott. 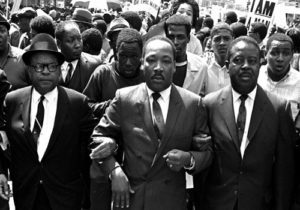 On March 1857 the Supreme Court ruled that Scott had no right to sue since he was not a US citizen, African Americans were not American citizens therefore unable to sue in Federal Court. In addition it ruled the Missouri Compromise unconstitutional. Northern abolitionists were outraged at the U.S Supreme Court’s decision while slave owners were ecstatic. This decision strongly influenced the nomination of Abraham Lincoln by the newly created Republican Party and his presidential election in 1860. 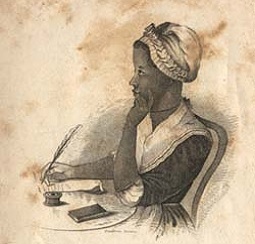 Phillis Wheatley was a slave who became the first African American poet to publish a book. 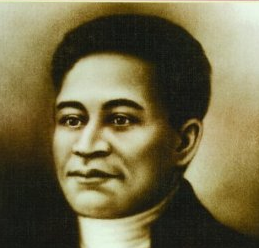 Crispus Attucks was a fugitive slave and the first to die in the Boston Massacre. He is considered the first hero of the American Revolution. Copyright Compromise of 1850 - Heritage Society. All Rights Reserved.